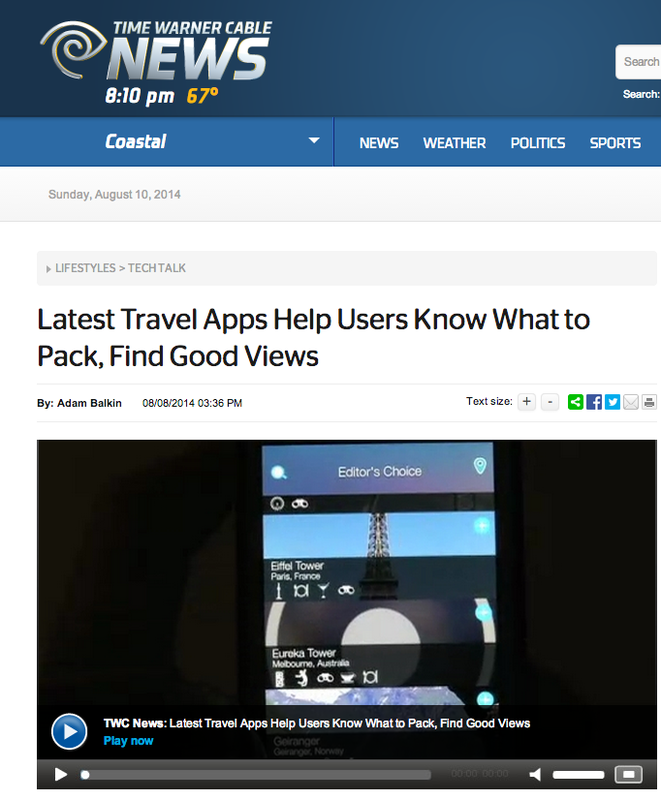 Recently featured in Tech.Co Startups & Apps, Istvan Fekete says Views on Top should be on your travel apps list even if you are scared of heights. 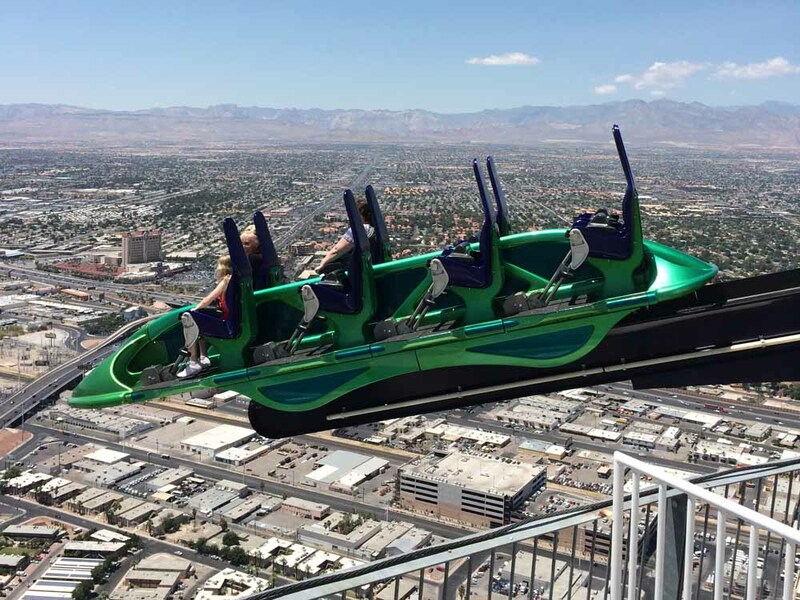 To complete my quest and prove to myself once and for all that I have conquered a life-long fear of heights, this year I set myself a challenge to visit Las Vegas and experience the rides on top of the Stratosphere Tower which, at 350 metres, is the tallest freestanding tower in the USA. Whoever dreamt up these three rides designed to thrill or terrorise you, must have had an amazing sense of adventure (or perhaps a sadistic nature). 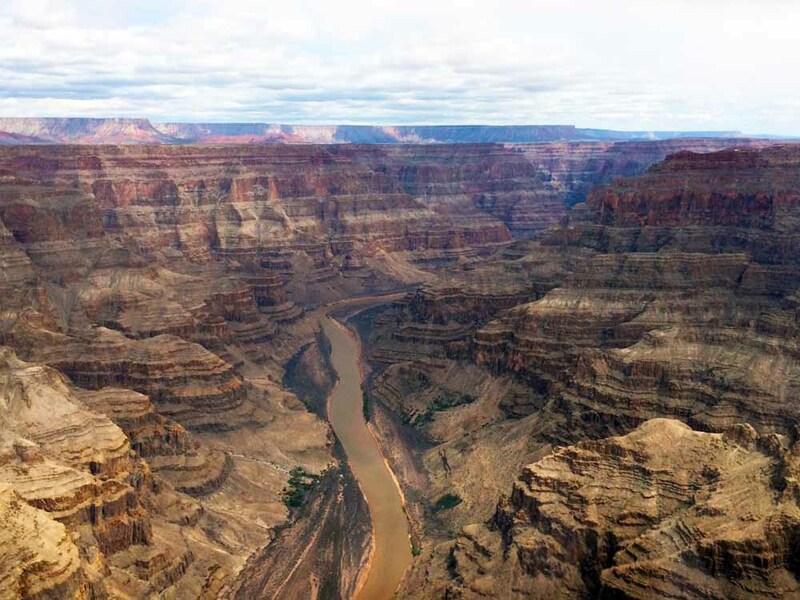 A highlight of any trip to Las Vegas is a visit to enjoy the heights of the nearby Grand Canyon. There are many different ways to explore the Canyon depending on your available time and budget, including hiring a car, taking a bus, helicopter or airplane. This morning I enjoyed breakfast in San Francisco with two women from Paris who were looking forward to visiting Las Vegas in a few days’ time. They hadn’t been planning to pay any attention to the Vegas’ copy of the Eiffel Tower during their visit, given they can enjoy ‘the real thing’ back home, but I encouraged them to make a point of visiting the tower for its wonderful views. 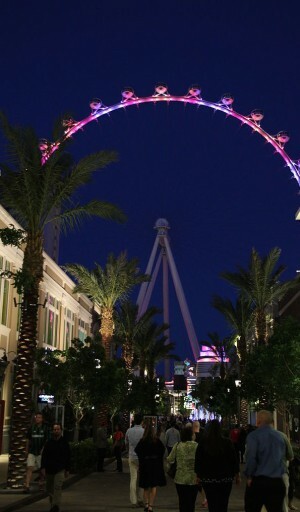 In case you hadn’t heard, there’s a new reason to visit Las Vegas: the High Roller Observation Wheel, officially the tallest in the world. 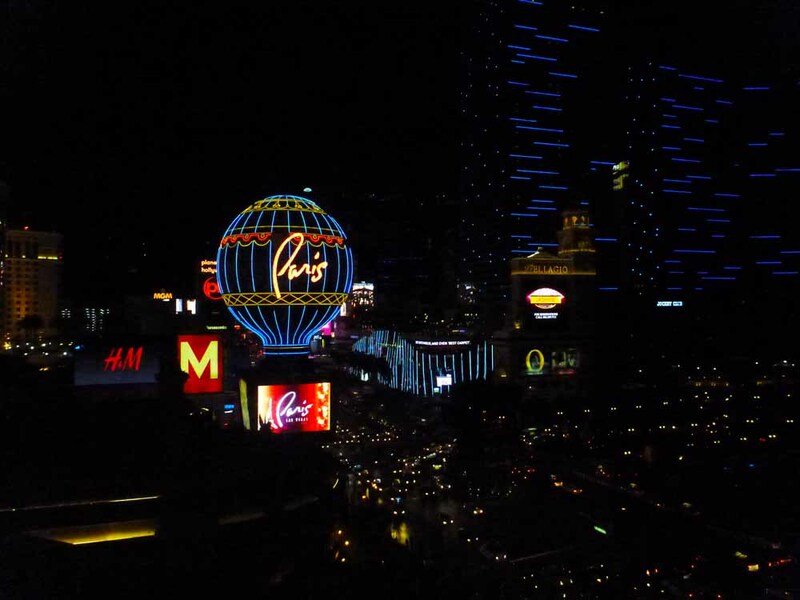 The High Roller opened in March 2014, and at 167.7 metres above ground level the views from the glass capsules are outstanding, stretching across the Las Vegas strip to the old town of Las Vegas, surrounding desert and distant mountains. 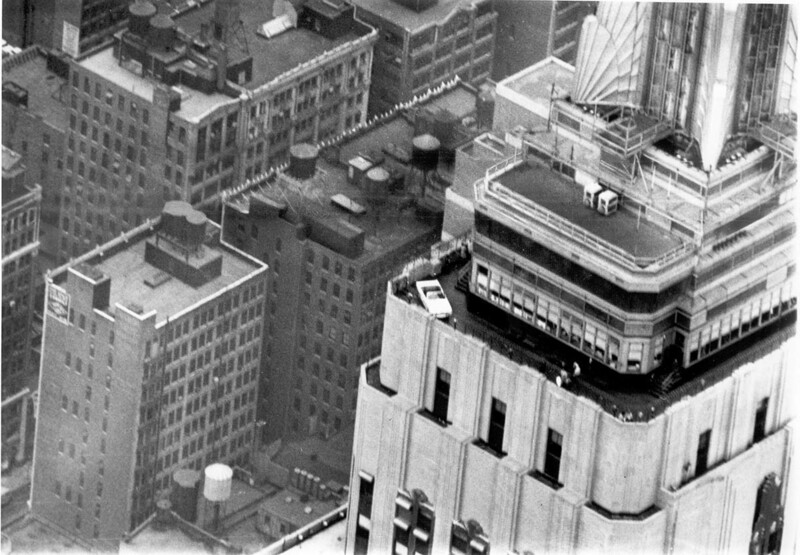 Two of the world’s most recognisable icons are coming together today, as the all-new 2015 Ford Mustang convertible goes on display on the observation deck of the Empire State Building in New York. 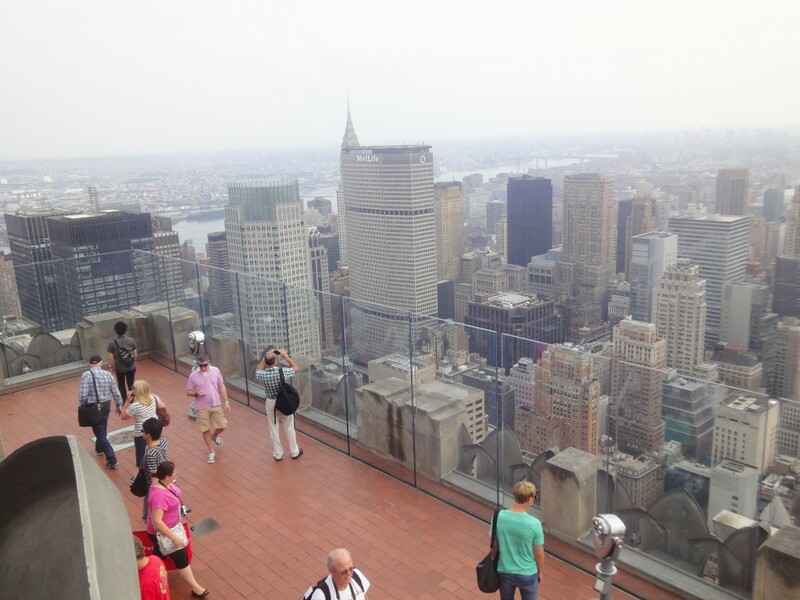 The view from the Top Of The Rock observation deck is definitely a memory to add to your collection. This is where you’ll that postcard perfect photo of the New York Skyline and the Empire State Building.